Nokia is all set to make a comeback with its all new Android phone titled as the Nokia 6. There were tons of rumors in the market about Nokia working on an Android phone and now it’s officially here. It will be the first phone under Nokia brand after a long time and it will be Android Nougat 7.0 right out of the box. 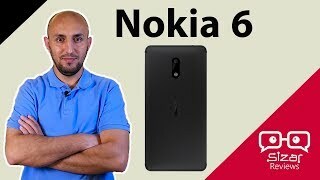 Continue reading to learn about the Nokia 6 Dubai price and whether it will be a good idea to wait for the Nokia 6 release date UAE or not. Most of the smartphones manufacturers are aiming for bigger displays nowadays and Nokia is no different in this matter. The Nokia 6 features a 5.5-inch screen showing 1920 x 1080 pixels resolution and 403ppi of pixel density. 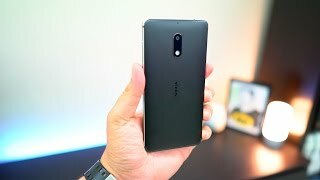 Surprisingly this phone will be available in only just one color: black which means there is not any option to look forward to after the Nokia 6 release date UAE. It’s not too thin either compared to most of the phones released nowadays at 8.4mm. The build quality looks quite premium-ish, it will be interesting to see the build quality after the phone is officially here. There is no surprise here. The rear camera is a 16-megapixel one which comes with phase detection autofocus and dual-LED flash. It looks like Nokia is trying to play it safe as it’s the company’s first Nokia branded phone after a long time. The front camera is a good 8-megapixel one which should be good enough for taking selfies. Users will be able to capture 1080p videos using the front camera as well. There is only one built-in storage option to choose which is a 64GB one but it can be expanded using the microSD card slot. Two of the best mid-range camera focused smartphones that you can check out are the Xiaomi Redmi Note 4 and Asus Zenfone 3 Zoom. There is also the iPhone 7 Plus if you are after the best camera focused phone available in the market. A major concern with any smartphone nowadays is its battery life. 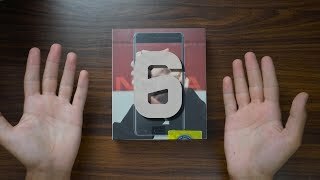 The Nokia 6 is not really packing too heavy specs as a mid-range phone so a 3000mAh battery is expected to help users pass a complete day without any hassle. To make sure users get a smooth experience of the latest Android operating system, it’s packing a Qualcomm Snapdragon 430 octa-core processor clocked at 1.4GHz. This processor will be paired with 4GB of RAM. 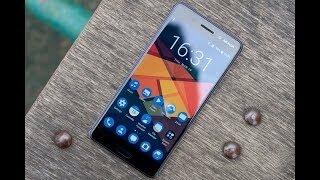 A Snapdragon 430 doesn’t sound too impressive but it’s a decent one if you think of the Nokia 6 Dubai price. Other notable features include front-mounted fingerprint sensor, Dolby Atmos sound enhancement and all the other necessary connectivity options including microUSB v2.0 USB port. 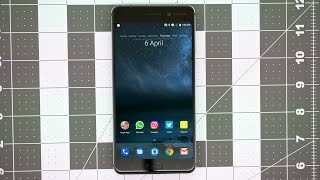 There is the Asus Zenfone Max 2016 or Lenovo Vibe P1 if you want a phone with 5000mAh battery. The Nokia 6 will cost around AED 1100 when it's here. 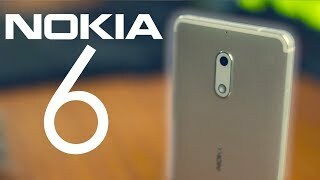 From what we have learned so far, the Nokia 6 release date UAE is expected sometimes after January 19, 2017. 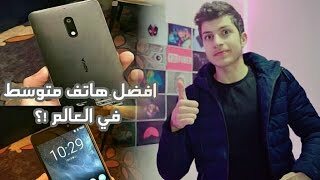 نوكيا تضرب من جديد | مميزات وعيوب Nokia 6 !? Price has decreased 17% from AED 1149 on 2017-05-09 to AED 956 today.